Lock in a great price for Taralee Orchards – rated 9.4 by recent guests! The view was amazing.We had a couple of the owners dogs come say hello which was fun. The cottage was very neat and tidy and the Paul the owner was so friendly. Wonderful hosts, provided everything - even baking paper! Thought of everything. Location was beautiful! 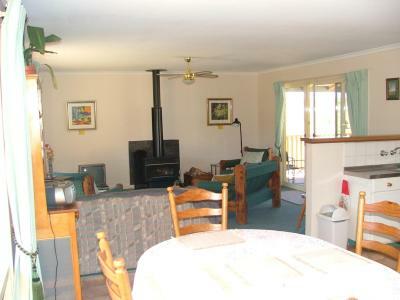 Lovely well equipped comfortable cottage in a beautiful quiet location next to the forest. Great holiday away from civilisation. We had everything we needed and the owner is very friendly. 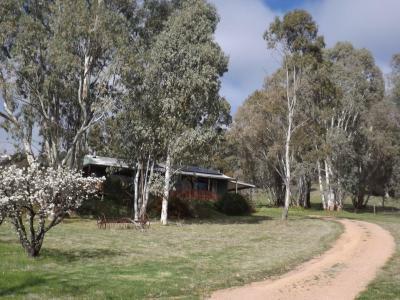 The location was a peaceful, rural get away in the Wirrabara Forest. Farm dogs and animals were a bonus ! And the flaura and fauna were a joy to see. Our hosts Denise and Paul were lovely too. 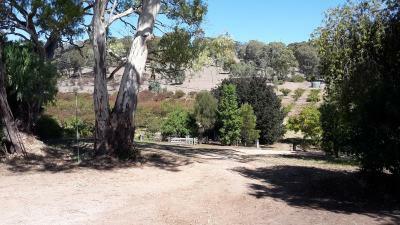 Just the perfect place to get away from the city and be close to nature. Loved the wood fire especially! And the organic fruit and jams, YUM! Beautiful peaceful location and surroundings. The kids loved it. It was a very nice little house, with good views and lovely and quiet. Will definitely be staying there again in winter time when everything will be green. Nature and peaceful surroundings. Provided what we needed. 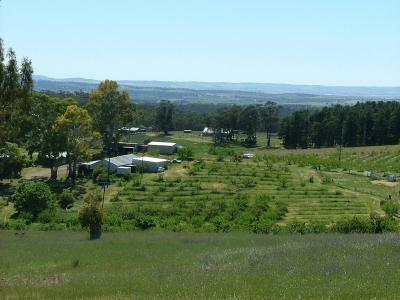 Taralee Orchards This rating is a reflection of how the property compares to the industry standard when it comes to price, facilities and services available. It's based on a self-evaluation by the property. Use this rating to help choose your stay! 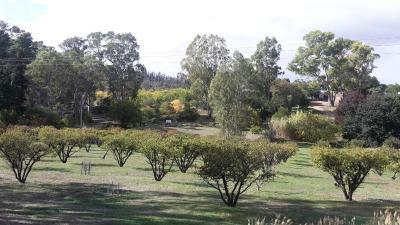 Taralee Orchards is located in the Wirrabara forest and features barbecue facilities. 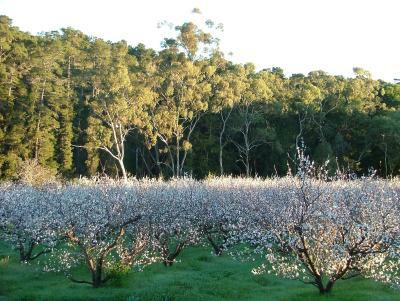 This 3-star farm stay offers a 24-hour front desk and there is a fruit orchard on site. The property offers 2 self-contained cottages, both with a living and dining area, flat-screen TV and fully-equipped kitchen with a gas oven. 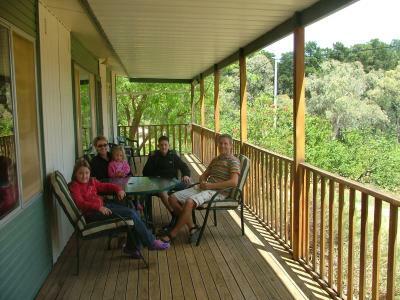 Both cottages feature a veranda with outdoor seating. Rooms are complete with a private bathroom with a hair dryer. Port Pirie is 39 mi from the accommodations. 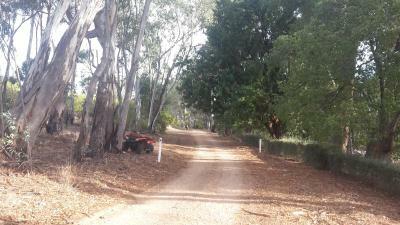 This property also has one of the top-rated locations in Wirrabara! Guests are happier about it compared to other properties in the area. 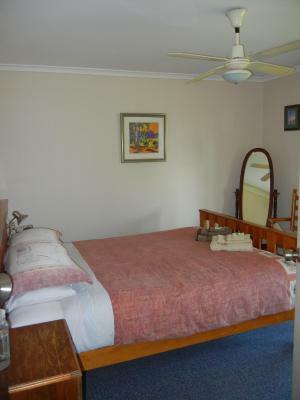 This property is also rated for the best value in Wirrabara! Guests are getting more for their money when compared to other properties in this city. 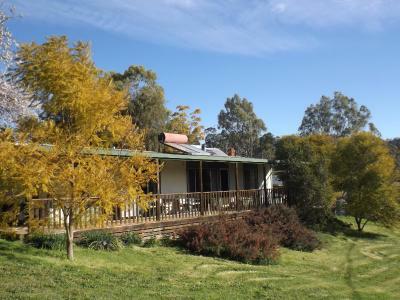 When would you like to stay at Taralee Orchards? 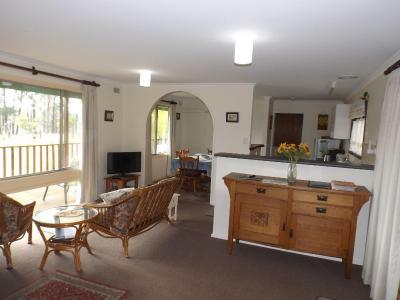 This holiday home features a balcony, dining area and DVD player. House Rules Taralee Orchards takes special requests – add in the next step! Up to three children under 16 years are charged AUD 10 per night when using existing beds. All children under 16 years are charged AUD 10 per night for extra beds. Any additional older children or adults are charged AUD 20 per night for extra beds. Taralee Orchards accepts these cards and reserves the right to temporarily hold an amount prior to arrival. Please inform Taralee Orchards of your expected arrival time in advance. You can use the Special Requests box when booking, or contact the property directly using the contact details in your confirmation. Bedroom and bathroom doors don't latch closed (easy fix). Shower pressure was fairly awful, couldn't wash my hair, also went extremely hot -maybe due to water saving shower? Main bed was quite firm, personally found it uncomfortable but others may like it. the only thing I did miss was some milk.... for my morning cuppa... but I can live without a little milk hehe ! !